The Festival continues to be the biggest showcase of Israeli cinema in Canada. Included in the 2018 line-up are over 20 premieres of Israeli films. 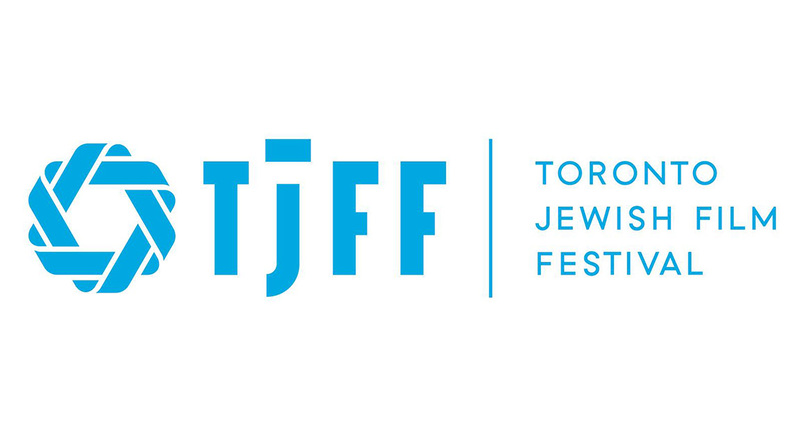 This year TJFF will present documentaries, archival films and narrative features that have been honoured internationally, as well as the North American premiere of a new highly-acclaimed Israeli TV show. In honour of Israel’s 70th birthday, TJFF presents Israel @ 70, a celebration of Israeli arts within the Festival, and a reflection on the country’s history and culture. Special guests in attendance. Visit TJFF.COM for tickets and more information. The full Festival line-up will be revealed on April 16. The Toronto Jewish Film Foundation’s new free online streaming platform, J-Flix will also honour Israel’s anniversary with the addition of Gila Almagor’s Summer Aviya and Under the Domim Tree, two classics of Israeli cinema. J-Flix offers the best Jewish films, accessible from anywhere in Canada, for free. New films are added regularly. Visit j-flix.com to watch the films now.